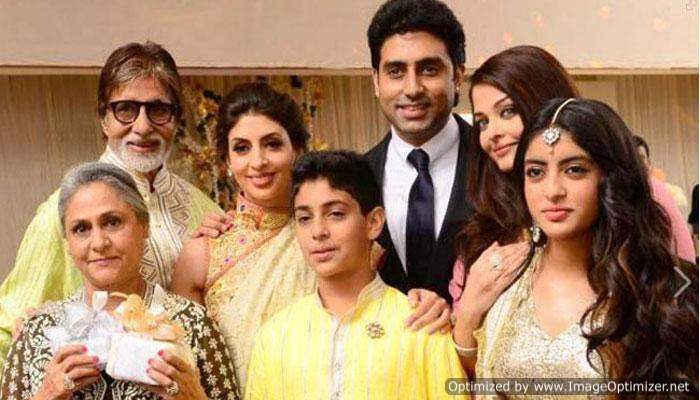 Just like his father Amitabh Bachchan, Abhishek Bachchan is also quite an active person on social media. The actor often takes it to his social media account to speak his mind and share his family pictures with his fans and followers. 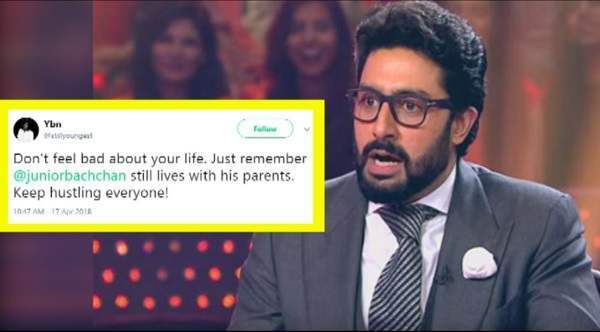 Recently, a hater took it to his Twitter account to write down a nasty comment about Abhishek Bachchan’s career and his wife Aishwarya Rai Bachchan. The troller wrote, “#KKRvRR Stuart Binny Is Replica Of Abhishek Bachan from Bollywood. Since the troller tagged Abhishek in his post, it immediately came in notice of the actor and he gave it back to him with a perfect reply. Well, that indeed is an impressive answer! Abhishek has often fallen prey to such trolls but the actor always makes it a point that he gives it back to them every time they try to mess around with him. Earlier too, when a person tried to comment on Abhishek living with his parents, He slammed him and taught him the lesson of his life. 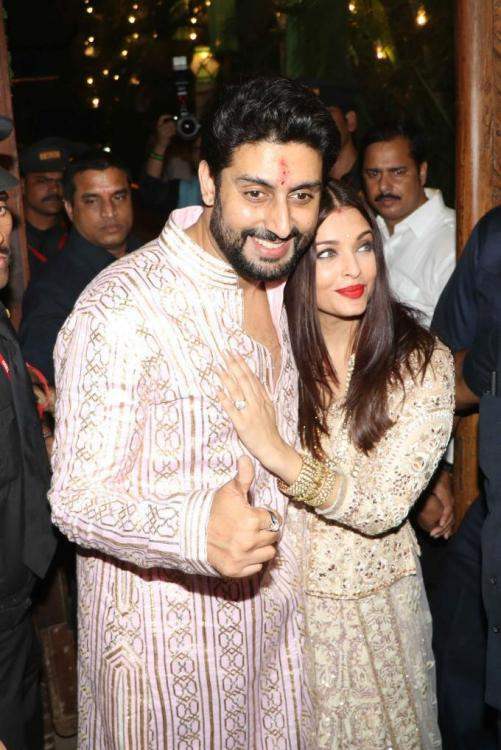 Rumours were abuzz in the recent times that Abhishek and Aishwarya were planning to move out of the family home as they had purchased a new property in the city. On the work front, Abhishek Bachchan is currently shooting for his upcoming film, ‘Manmarziyaan’ with Taapsee Pannu and Vicky Kaushal. Other than that, the actor is also expected to reunite with Priyanka Chopra for Shonali Bose’s next. 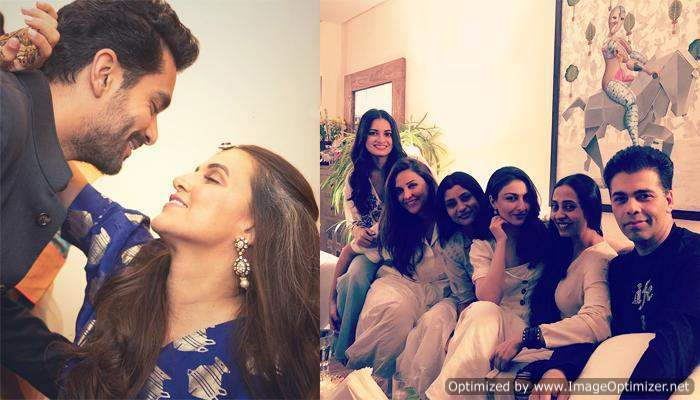 Inside pics of Dia Mirza’s post-wedding party for Neha & Angad.